Edmonton EXPO Centre ARE YOU A VENDOR? 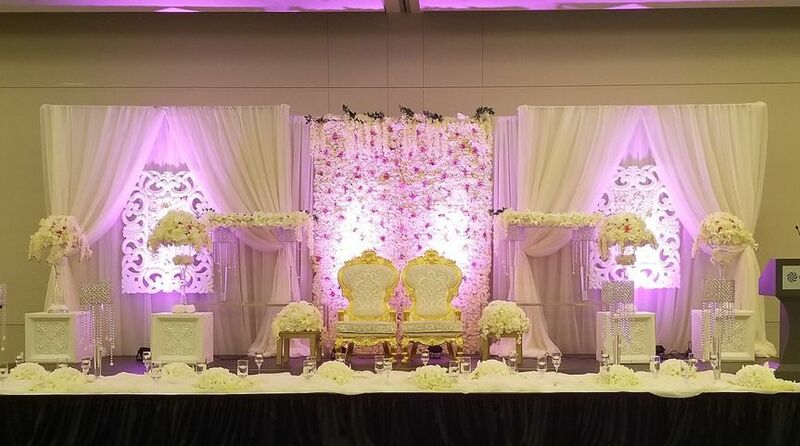 If you are planning to tie the knot and looking for a unique venue that offers you stunning, expansive spaces with great amenities and facilities, look no further! 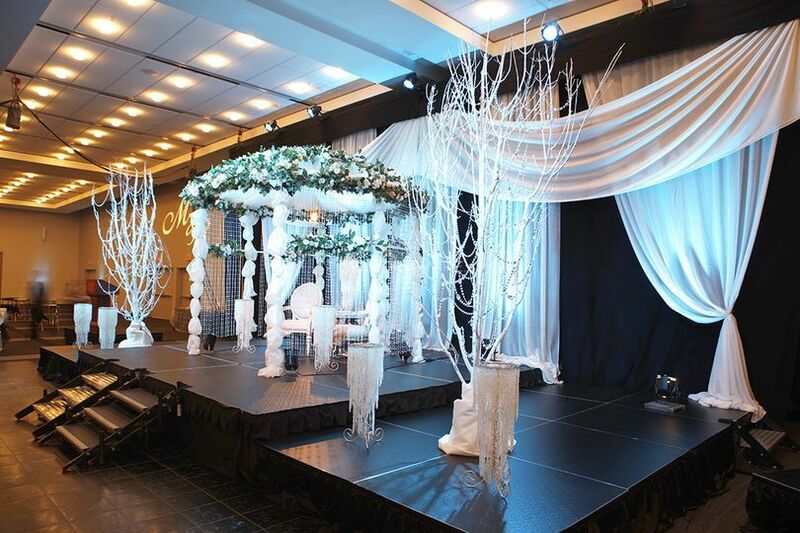 The Edmonton EXPO Centre is a fabulous wedding destination, where you can plan a perfect event with excellent services, resulting in an unforgettable celebration. 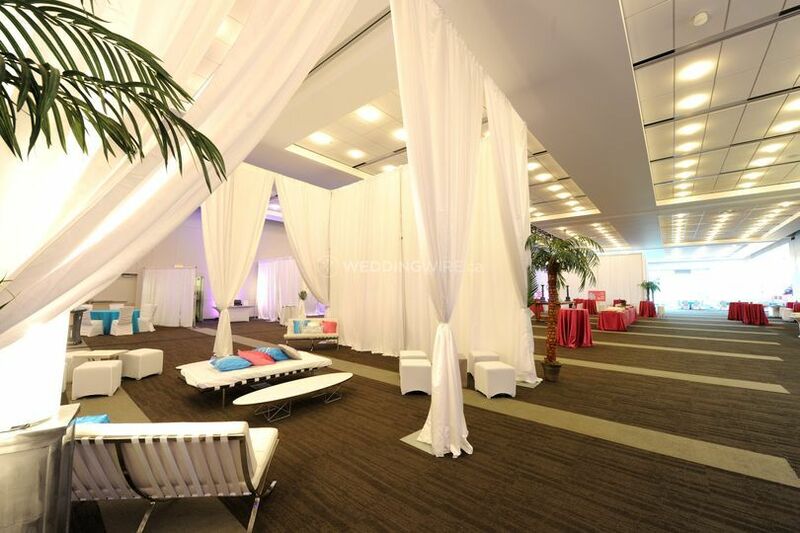 Their venue is an ideal location for hosting a variety of events, from small parties to grand functions. 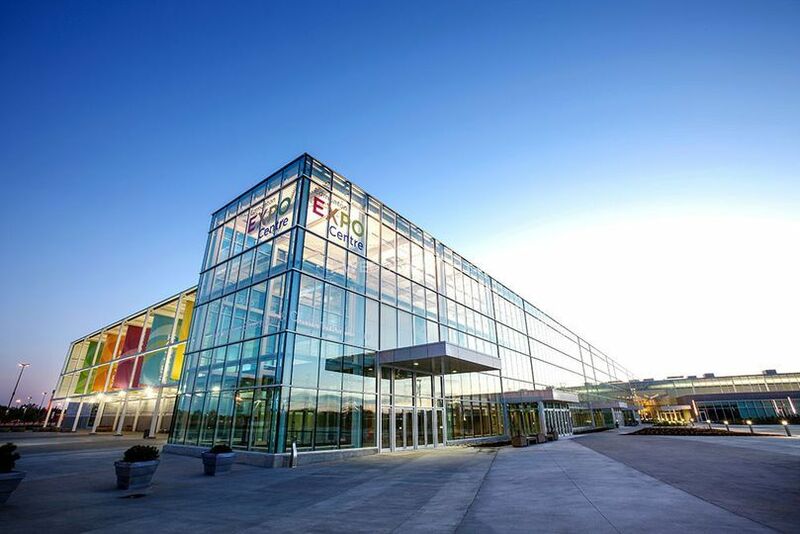 The Edmonton EXPO Centre boasts 522,000 sq. 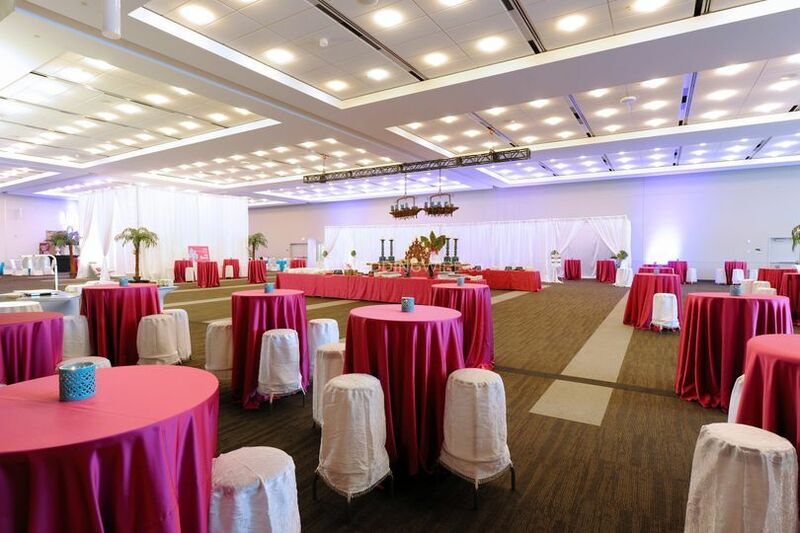 ft. of event space and offers diverse possibilities for planning a number of wedding related events, big or small. 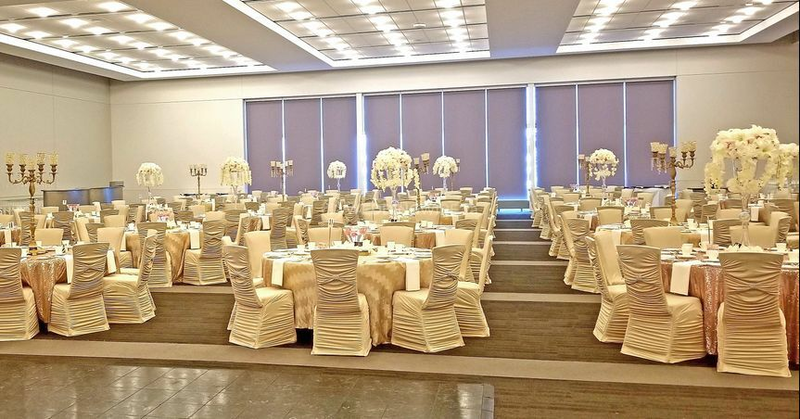 The Alberta Ballroom is a stunning venue that features floor to ceiling windows, and flaunts a capacity of up to 700 guests. 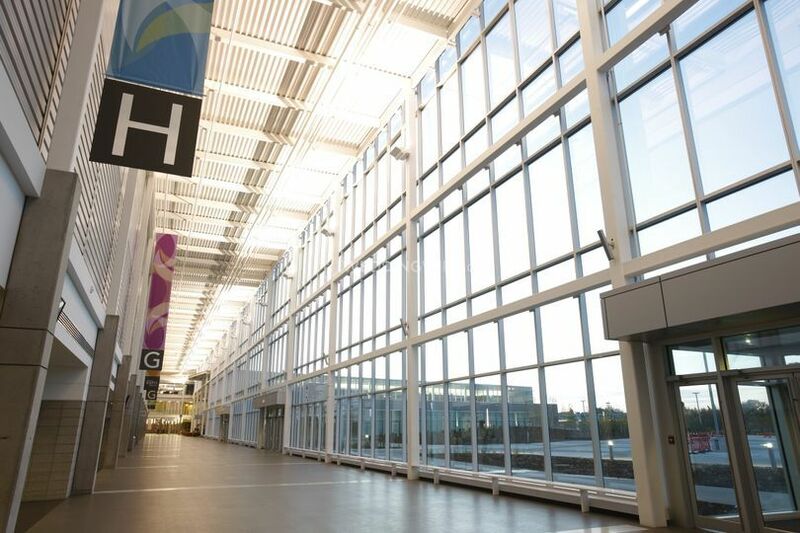 The combined capacity of all the event spaces at Edmonton EXPO Centre is from 500 to 3000. 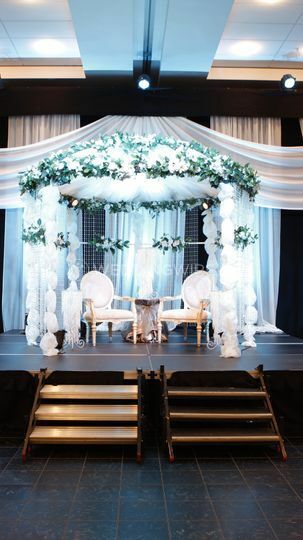 In addition, their venue also features a bridal party room, customizable dance floors and stages for various functions. Their experienced team is ready to work with you to transform your vision into a stunning reality. 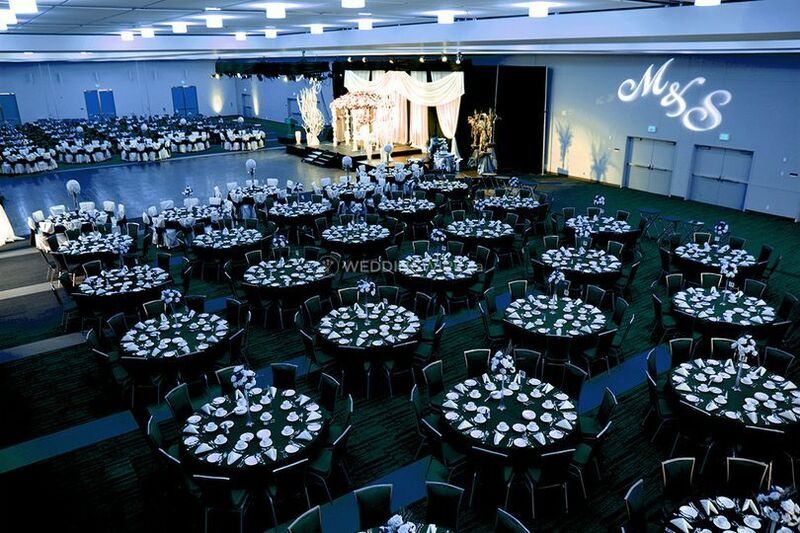 From excellent catering service and customizable menus, to event rentals and trusted service providers, you will be offered a range of options, all geared to creating a totally customized event.